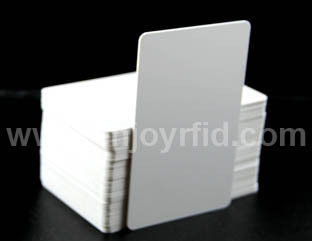 LF 125khz Cards on sales - LF 125khz Cards manufacturer providing good quality LF 125khz Cards from China for global LF 125khz Cards market! 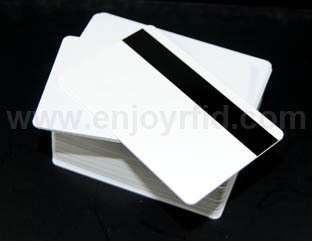 This frequency band of LF 125KHZ Card provides a short read range of 10 cm, but it is not very sensitive to radio wave interference. 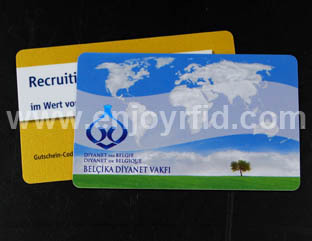 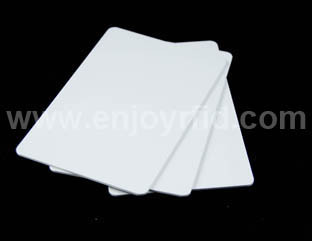 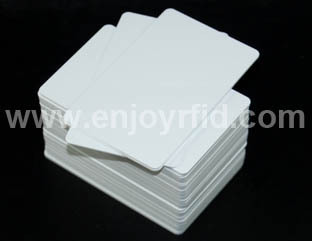 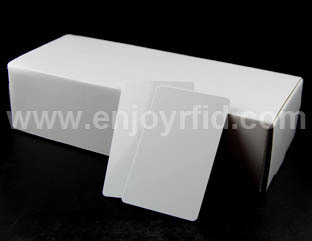 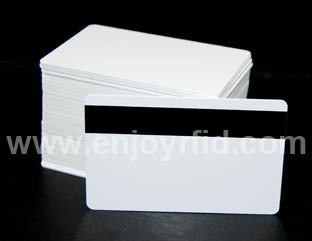 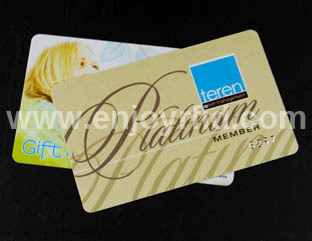 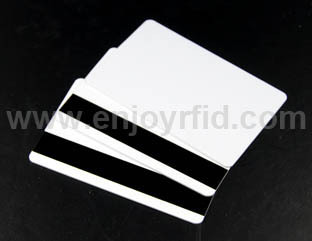 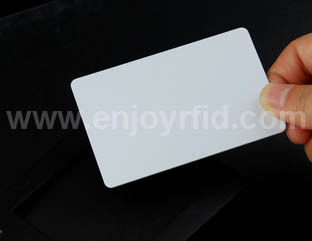 Quality of LF RFID Cards is the life of our company, and reputation is the soul. 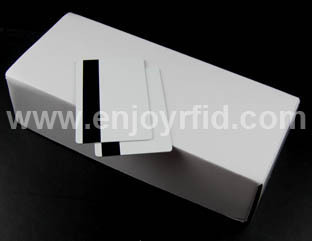 The HT2DC20S20 is a high performance transponder for bi-directional transmission in half duplex mode between read/write device and transponder.